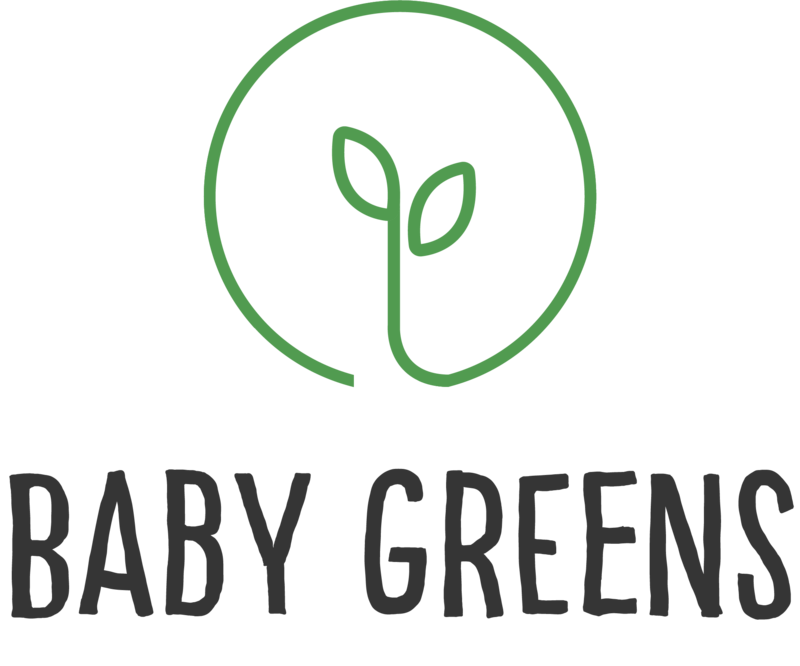 From today onwards, Baby Greens is fully and legally recognized as a company established in The Netherlands for the production and marketing of Microgreens! 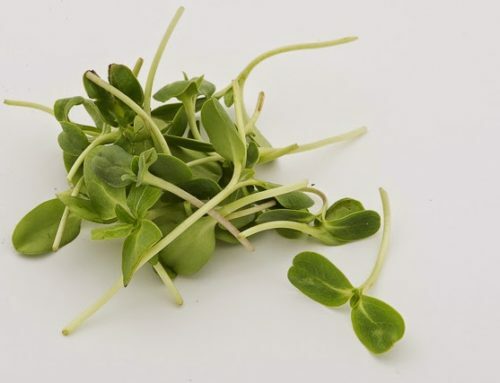 Officially, Baby Greens will performed the activities of “Productie en verkoop van groente kiemen”, which defines perfectly well the aim of this newly created venture: To bring the finest Microgreens to healthy-oriented communities in The Netherlands! 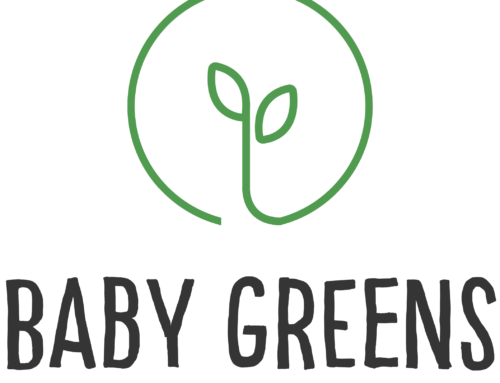 Step by step, Baby Greens is taking shape! 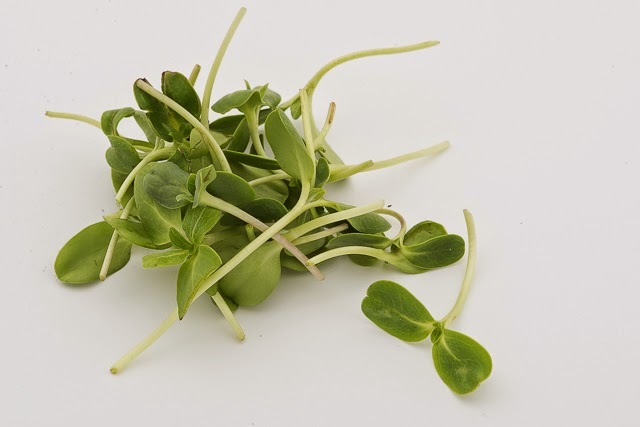 This official step represents a decisive and solid breakthrough to take this project to the next level. 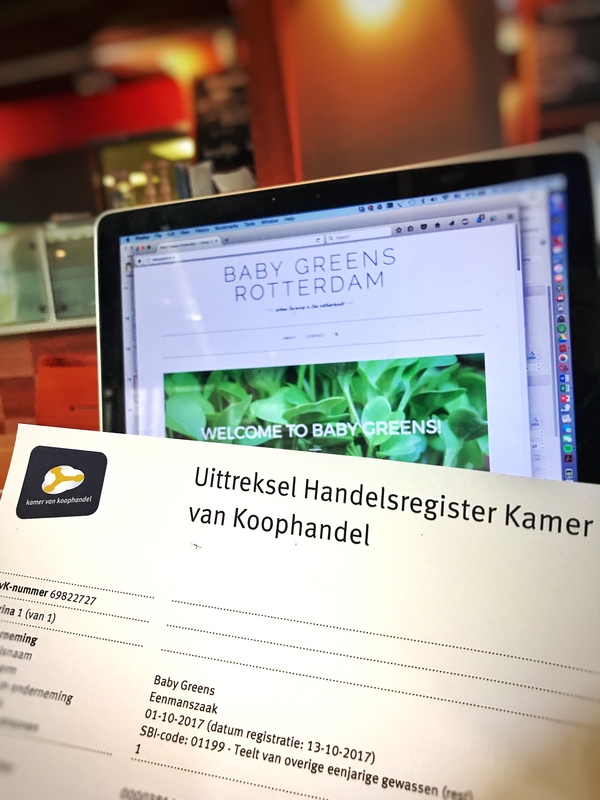 Note: Kudos to the Chamber of Commerce of Rotterdam (Kamer van Koophandel) for the amazingly quick and efficient work to process my business registration! Another fact that makes this country one of top places for doing business in the world!